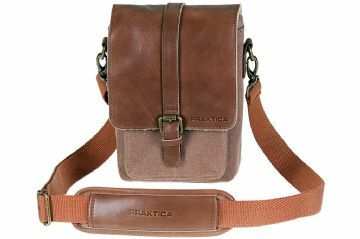 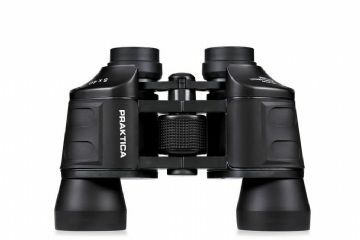 Versatile PRAKTICA Falcon binoculars with an affordable price tag. 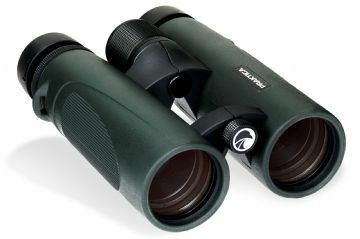 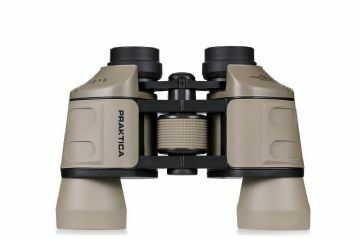 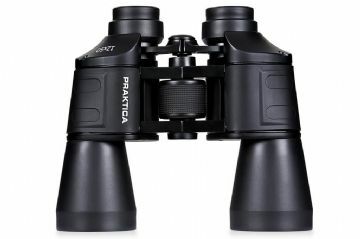 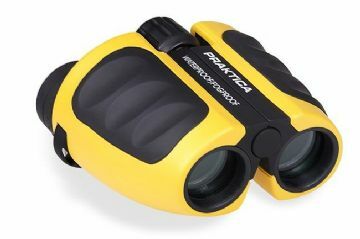 The PRAKTICA Falcon binoculars offer multipurpose optics at an economical price. 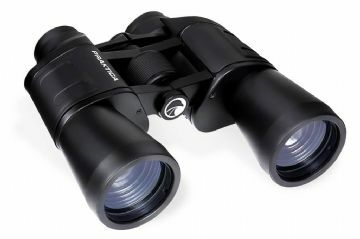 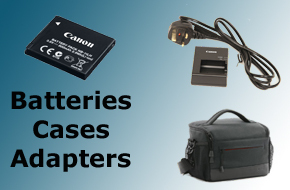 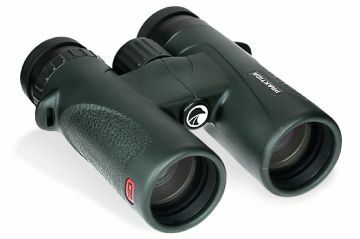 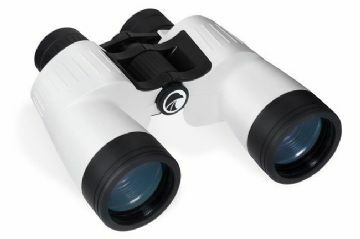 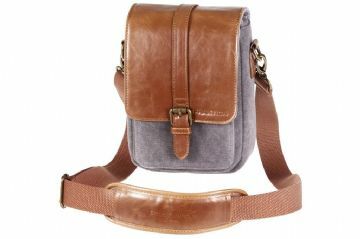 Great Field Binoculars for Bird-watching , Safari , Sports and Wildlife.